It was just like this incarnation of Real Madrid to claw their way back into the title race against all odds, before immediately getting a nosebleed. A home victory over struggling Girona would have kept them within six points of leaders Barcelona, and when Casemiro put the European champions ahead after 25 minutes, it looked like they were heading for a routine victory. But the visitors fought their way back into the game, and Cristhian Stuani brought them level from the spot after a Sergio Ramos handball. Girona midfielder Portu, who scored the winner when these two sides met at Montilivi last season, was the hero once again, his diving header 15 minutes from time sealing one of the greatest victories in Girona’s history. 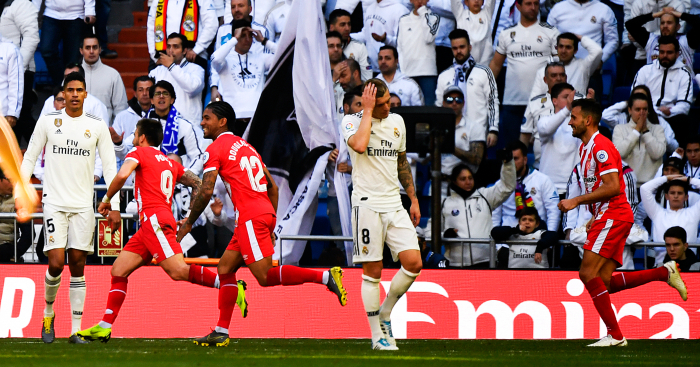 There was even enough time for Ramos to steal some headlines for himself, as a slightly harsh second yellow card brought up his quarter-century of dismissals in a Madrid shirt. 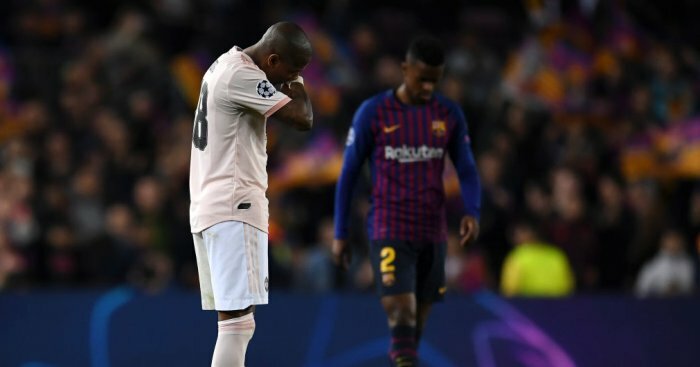 The defeat leaves Real nine points off Barcelona, and the title once again seems out of reach. Barça themselves were slightly lucky to extend their lead by such a margin after scraping to a 1-0 home win over Real Valladolid. Lionel Messi got the only goal of the game just before half time from the penalty spot, before missing another spot kick later in the game. Valladolid’s ex-Barça keeper Jordi Masip made series of superb saves to keep his side in the game, but Barcelona played poorly on the whole, lucky that their wastefulness went unpunished. If Barcelona were slightly fortunate to win, then Atlético were downright charmed. It wasn’t the easiest or the prettiest of victories against a resolute Rayo in Vallecas, but a deflected goal from Antoine Griezmann deep into the second half settled a game of few chances. There was a strong shout for offside in the build-up to the winner, but VAR controversially allowed the goal to stand, and gave Atleti the three points required to reclaim second place from their Madrid rivals. Up in the Basque country, Real Sociedad stretched their unbeaten run to seven games with a 3-0 win over Leganés. La Real have looked like a new side since Imanol Alguacil took over in December, and they now sit just three points off the Champions League places. Their bitter rivals Athletic Club are also enjoying the benefits of regime change, and have lost only once in ten games since Gaizka Garitano took the helm, having failed to win in their previous 13 games before he was appointed. A 1-0 win at Huesca on Monday night continued their remarkable resurgence, and put an end to the hosts’ mini-revival of their own. Huesca stay bottom of the league, six points from safety. 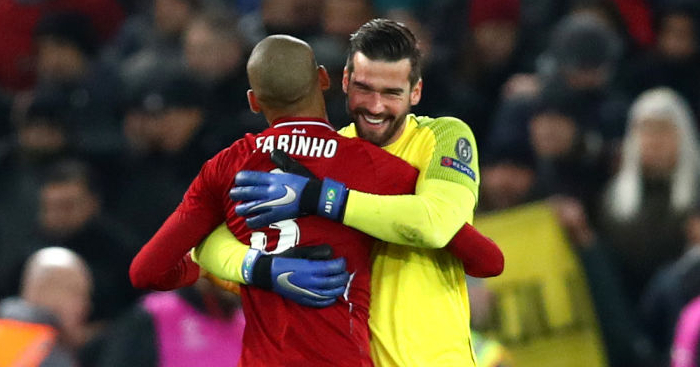 Elsewhere, Villarreal seemed to suddenly remember they are a strong side packed with talented players, battering Sevilla 3-0 for just their fourth win of the season. They stay in the relegation zone, but a resounding victory over such strong opposition should provide a timely confidence boost. Sevilla have now taken just one point from their last three games, having lost to Celta de Vigo and drawn with Eibar. It looked as though fourth place was sewn up, but their sudden loss of form has left it wide open, and they were perhaps fortunate not to surrender it this weekend. Getafe could have leapfrogged Sevilla into the Champions League places, but were denied by a late equaliser in their 2-2 draw at Eibar. Alavés also missed their chance to capitalise after a 1-1 draw with Real Betis. At the other end of the table, Celta’s run of relegation form continued with a 4-1 home defeat to Levante. The Valencian side totally outplayed their hosts, who have now lost seven of their last eight league games and sit one point above the relegation zone. If Real Sociedad and Athletic Club are good adverts for changing manager mid-season, Celta are the cautionary tale. Since Antonio Mohamed was sacked in November and replaced by Miguel Cardoso, they have gone from middling to out-and-out awful. The most unsurprising result of the weekend came from Mestalla, where Valencia did exactly what Valencia always do – they drew. The 0-0 stalemate with their latest equals Espanyol was their 14th draw of the season so far, an astonishing statistic considering they have only played 24 games. As it stands, they are well on course to beat the all-time La Liga record of 18 draws in a season. Valencia aside, it’s been an eventful weekend to say the least, and as we enter the final third of the season, the table has taken on a remarkable shape. There is an extraordinarily narrow gap of just 14 points between the Champions League places and the relegation zone. At the same stage last year, the gap was 28 points. This means that most teams are just a couple of wins away from a European challenge, but just two or three defeats away from a relegation scrap. Levante and Athletic Club, for example, are a tantalising seven points from the top four, but an equally perilous seven points from the bottom three. While Barcelona look odds-on to win the title and Huesca look most likely to sink to the Segunda (although neither is assured), with such fine margins deciding between disaster and glory for most of the teams in the league, this strangest of La Liga seasons looks all set for a fascinating finish. 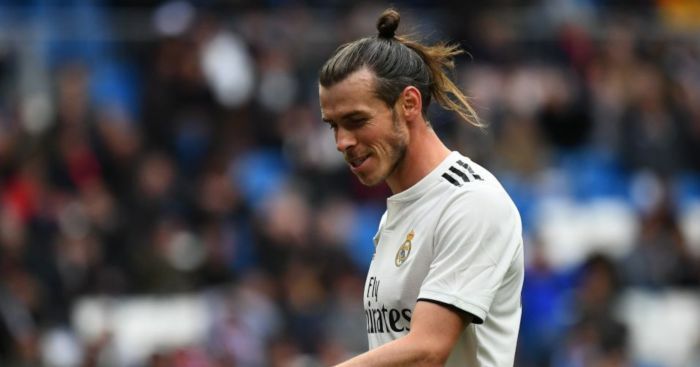 Real Madrid could be willing to loan Gareth Bale to Man Utd this summer, according to reports in Spain. 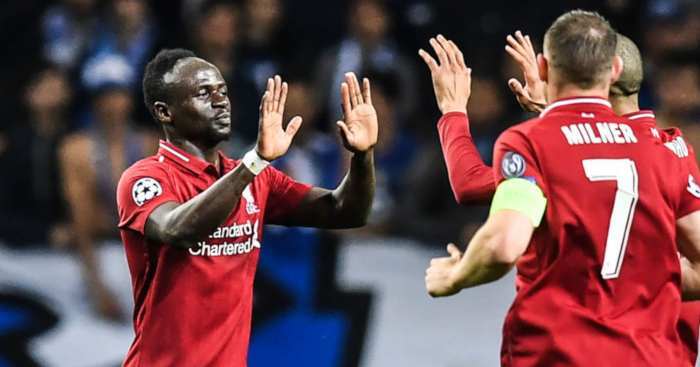 Sadio Mane has dropped a big hint over where his future lies amid speculation he could be on Real's radar. 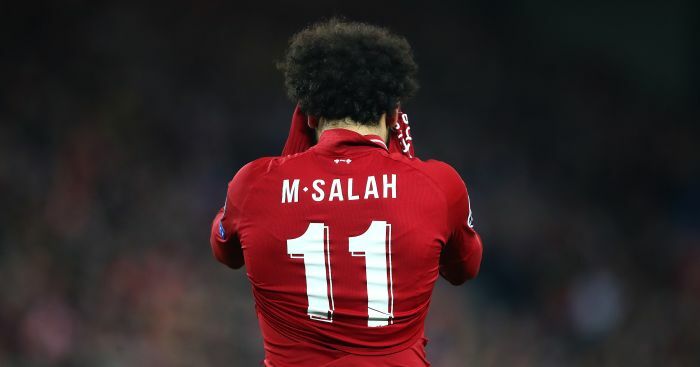 Mohamed Salah's agent has rubbished claims that his client has asked Liverpool for a move away.